The Samanlık Restaurant has been made ready in order to offer you tastes that you may fond of with a capacity of 220 persons taking place at the bottom floor of the main restaurant after the renewal of campus, used as a hayloft in its past period. The kitchen being available at the Samanlık Restaurant campus addresses to your eye and taste pleasure with its bakery, built in with special bricks. The restaurant that have integrated with winter garden (greenhouse) having a wooden-ceiling and warming you up with its fireplace offers through natural and local kitchen the most delicious desserts from international kitchens. Home-made pastries, local quick-bread with ground meat layer on top, home-made macaroni, types of pitas and breads, special meat and mushroom dishes at casserole and oven, natural jams and pickles become a part of natural life. 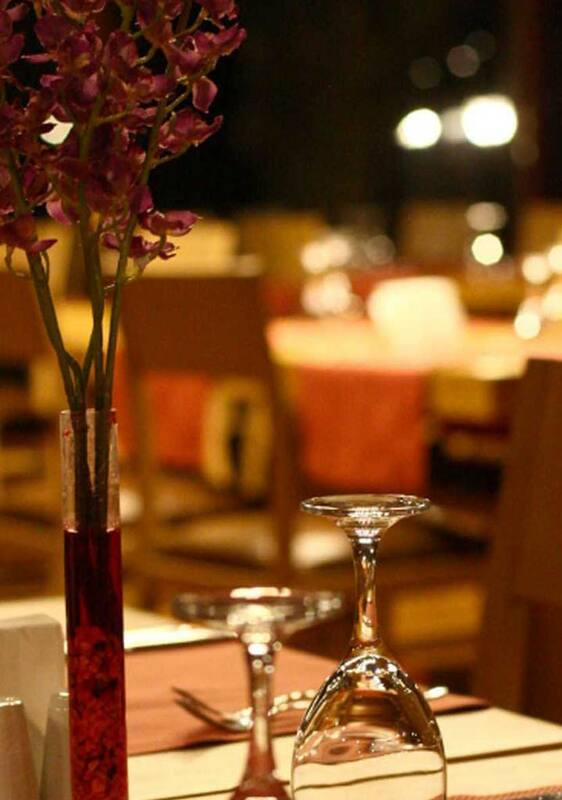 In addition to them, there are dietary products and children menus as well at our restaurant. Entire products, produced or grown at our agriculture and production farm are used at the kitchen of our facilities with their freshest and most natural forms. Vitamin Bar taking place within the Su SPA, ensures you to be re-activated by fresh fruit juices and cocktails, special frozen types, samovar tea and various natural herbal teas. Kuşburnu Café at Ceviztepe building is waiting for you with its warm environment and billiard area, for a coffee break between meetings or to have some times with your child. While you sip your drinks at the Kelebek Bar that is warming you up with its wooden texture and fireplace, you can Show your talent at dancing.